Blood-Blue-Full-Moon Lunar Eclipse Leo – very powerful moon cycle. 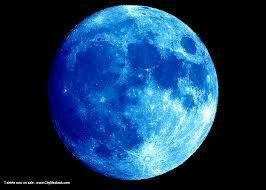 The moon governs how we react emotionally in every area of our lives. Exciting times we live in history making news. A blood moon changes colour because of sunsets. 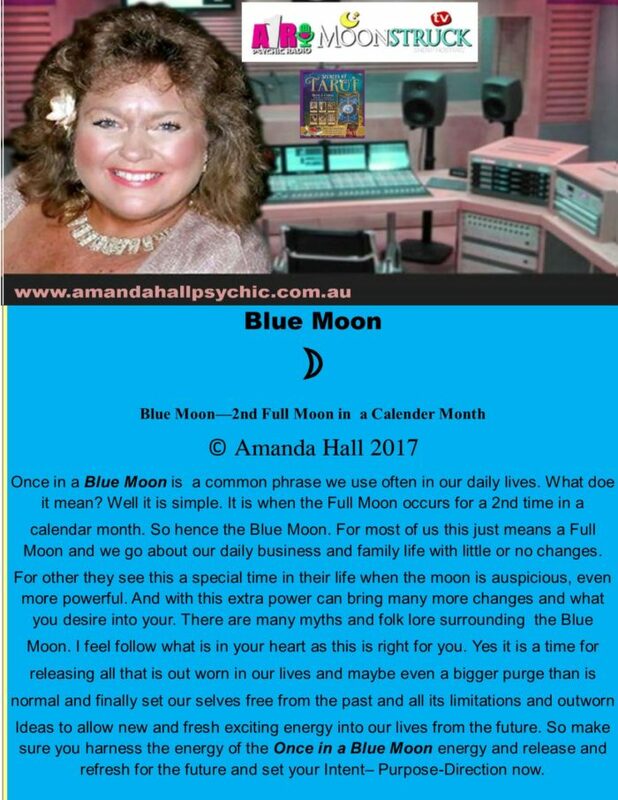 Blue moon is 2nd full moon in calendar month. 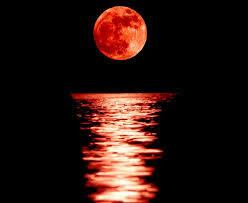 Lunar eclipse happen regularly through out a year. Eclipses happen around Full Moons. How does this affect us all on a personal level? the things that we need to release so we can be free to move forward with our lives. This one is very powerful because it is so intense and so much energy surrounding us all. Some people find they can’t sleep, they are cranky or out of sorts, fluid retention are all common experiences we can have to name a few. Simply Tarot Card Of the Week. Hi i’m Amanda Hall I am Psychic Astrologer I like to work with Tarot and Astrology helping people get more focus and direction in their lives today. Above all yes we can work with those tricky issues like love, money, direction, children. As a result I commenced my journey into Psychic work when she was very young. Certainly with my career spanning over 40 years Tarot has always been my passion. First of all Tarot and now very closely with Astrology and all the wisdom and guidance of the stars in the universe. But I have been fortunate to receive many industry awards for my Psychic work. First of all to learn more about any of the 12 Zodiac/ Astrology Signs. 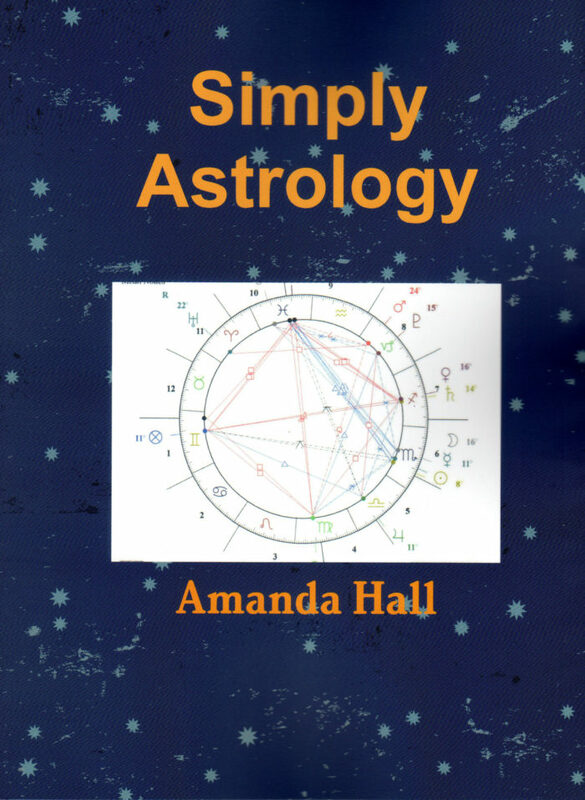 As a result when you purchase your very own copy of Simply Astrology – Amanda Hall today and start exploring the magic of the stars today. 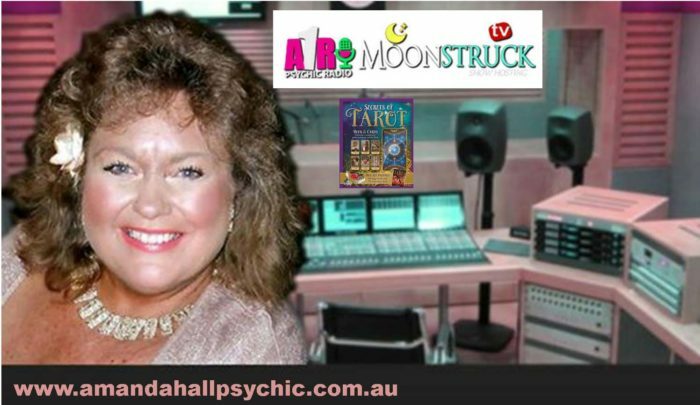 Above all Astrology -with Amanda Hall today and start exploring the magic of the stars today. 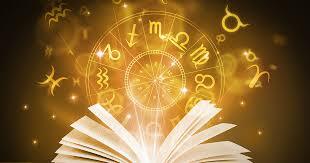 As a result more answers and direction will be shared with you from your Astrology Reading. As a result will bring much needed answers and clarity into your life your life. Above all I have worked with Tarot most of my life. As a result I designed 2 Tarot Kits for everyone to learn. Certainly simple and easy step by step guide to reading Tarot. First of all I have Always working with the magic of candles throughout my life. Certainly So after much research. As a result with lead free wicks were important to us. 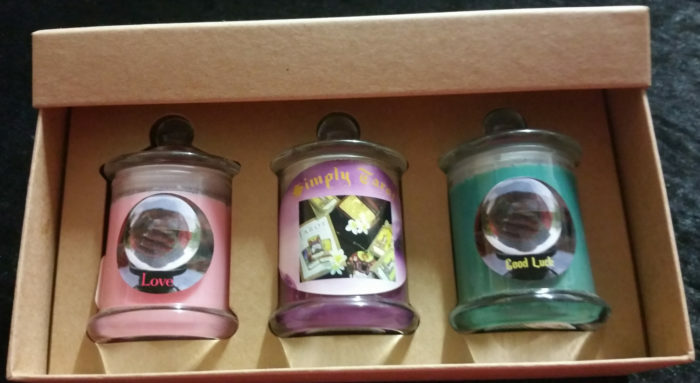 Hence now we have 27 candles range . 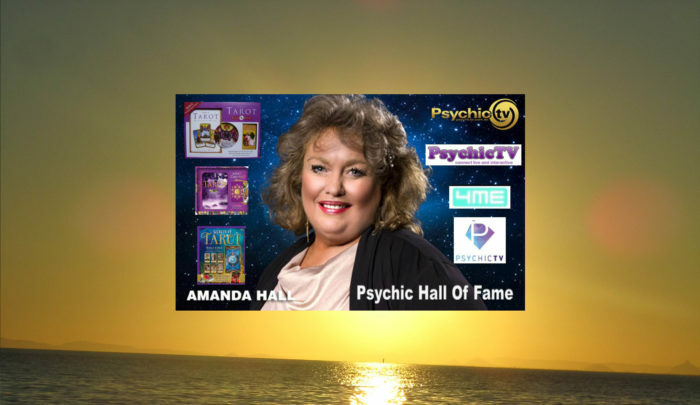 Even more this compliment Amanda Hall Psychic’s extensive services. INTENT – PURPOSE –DIRECTION into your life today! First of all each week on my show we talk about many different topics. 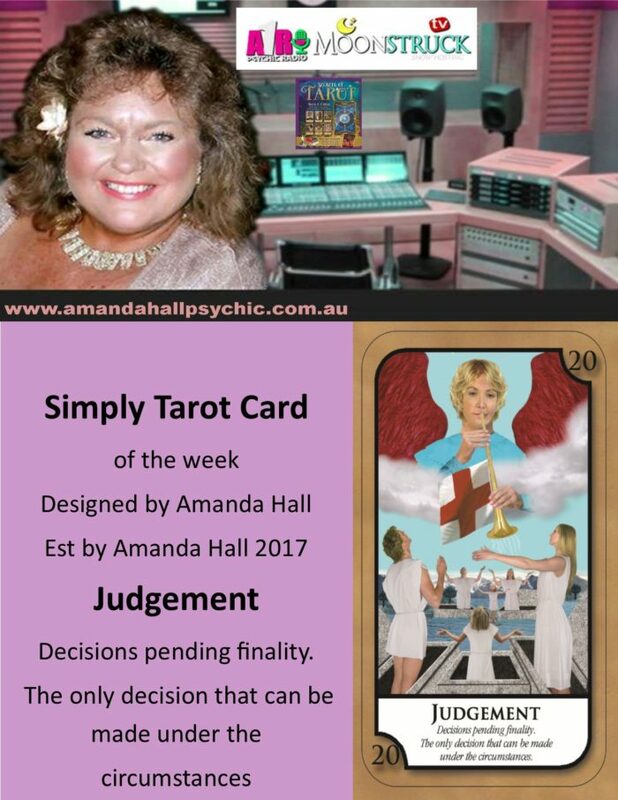 Hence we begin the show with the Simply Tarot Card of the week. There fore the Simply Tarot Card that will guide our week ahead. Furthermore quick look at the biggest Astrology news for the week ahead. Even more Mini Astrology Lesson – various parts of astrology – fun & simple. Enlightening Television – All rights reserved. 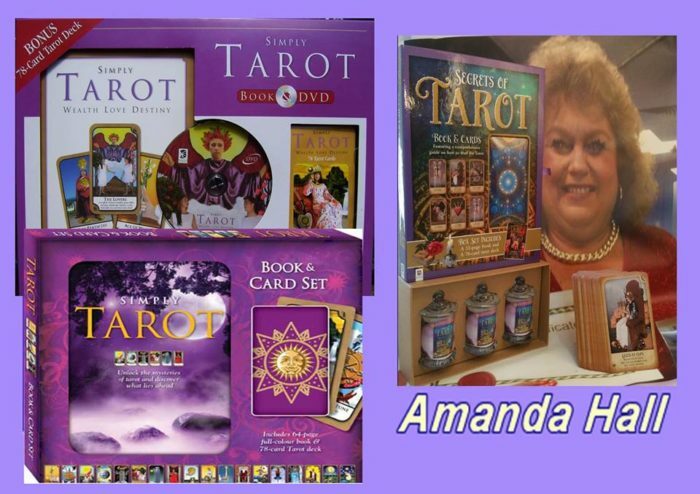 Simply-Tarot-or-Secrets-of-Tarot – by Amanda Hall Psychic. 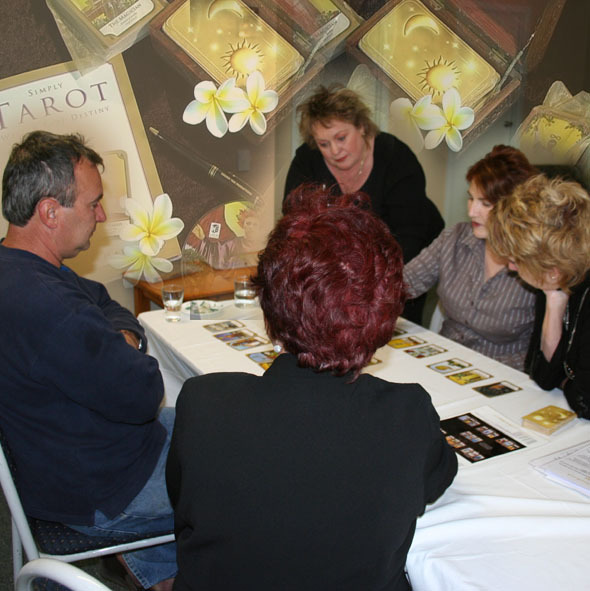 Award winning Simply Tarot & Secrets of Tarot teach your self Tarot Kits . Unsure of what decision to make or what lies ahead? Unlock the mysteries of Tarot to find your path with this fantastic kit will have your reading your own future today with confidence. Learn to read your very own tarot card today with this teach yourself step by step kit. Simple and easy to follow from the book we will have your reading your own cards quickly. 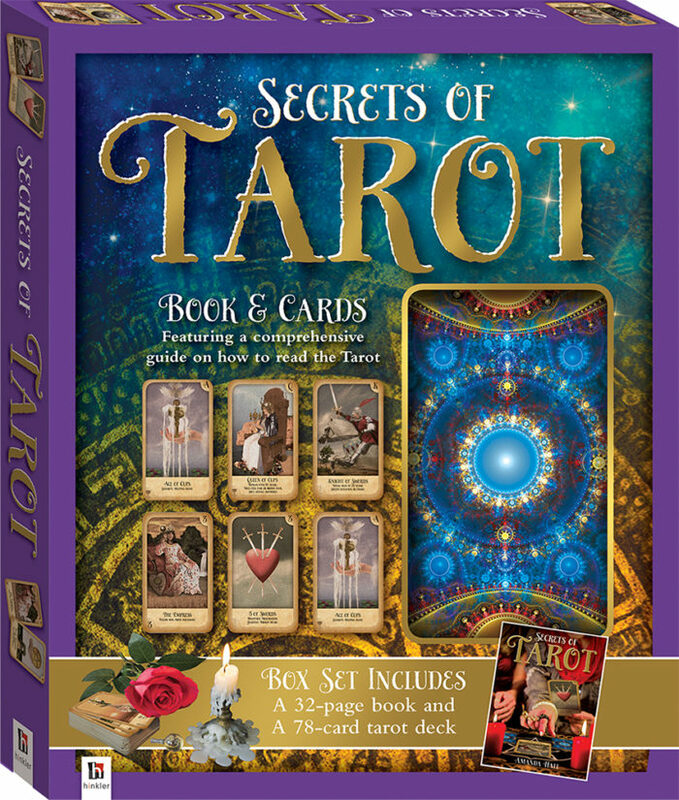 Tarot Set with DVD in 2005 then we we went onto create Secrets of Tarot in 2017 just for you. 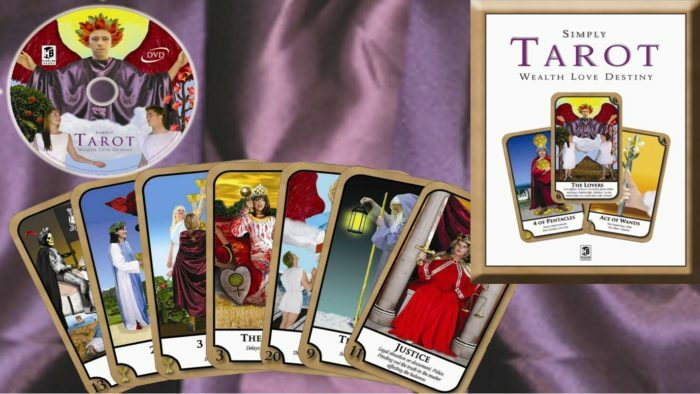 Based on my many years of working with the Tarot my first deck was the Rider Waite Tarot deck which we recreated using purpose shot photographs and real live people and animals to bring the card to life for the 21st century. meaning of the cards and how to lay them out into different spreads. 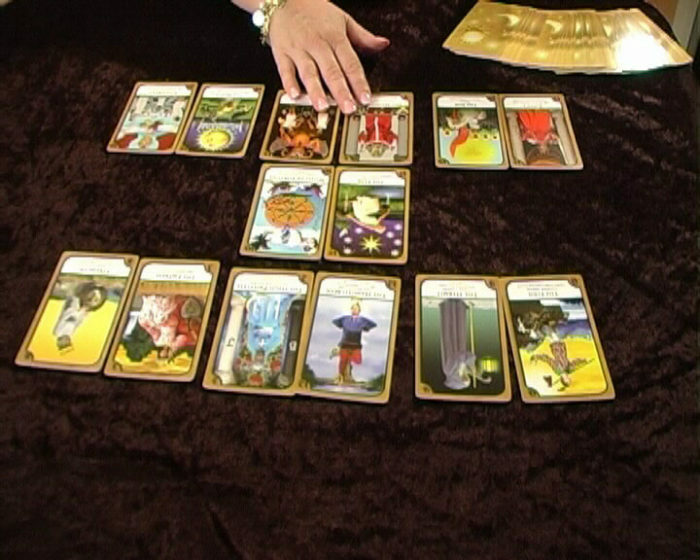 was the Simply Tarot Cards with Book Cards and DVD I suggested the meaning on the bottom of the card as it would make it really easy to perform a reading. I have enjoyed every minute of teaching people how to improve their intuition and working with Simply Tarot cards and now Secrets of Tarot. My students have range from people all walks of life and life skills. Some had no knowledge and other came with much experience and were already in the psychic industry before joining me in the classroom. 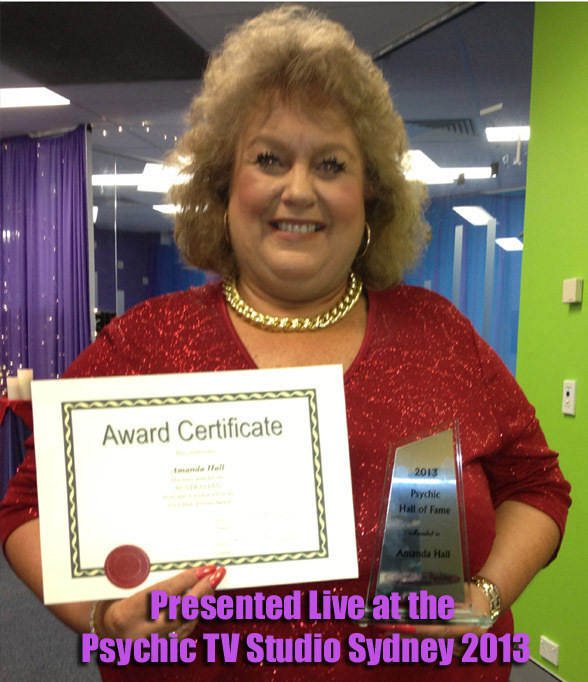 I have spent many years of teaching and training some of the worlds best psychics. 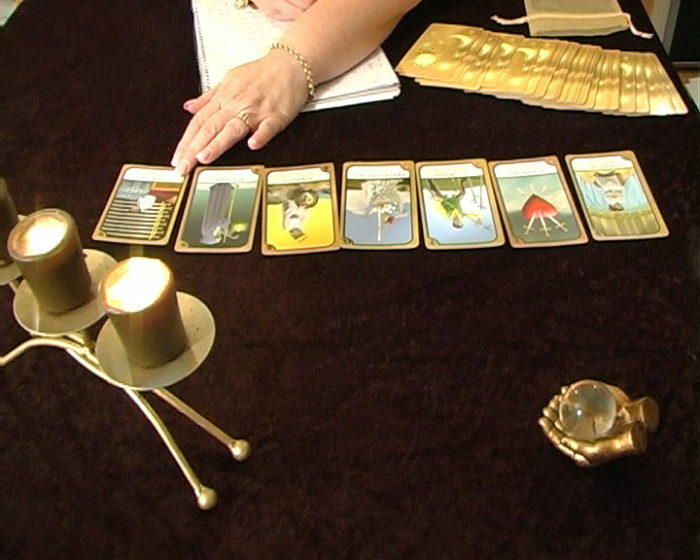 Tarot and Astrology have always been her favorite tools to use. There are many different tools to choose from. I always suggest you work with what you are drawn to. Some times it is a past life experience we draw on and this guides us in this life to where we need to go and how we learn our new skill from a teacher or a self taught method. We never stop learning and improving our skills during our life. 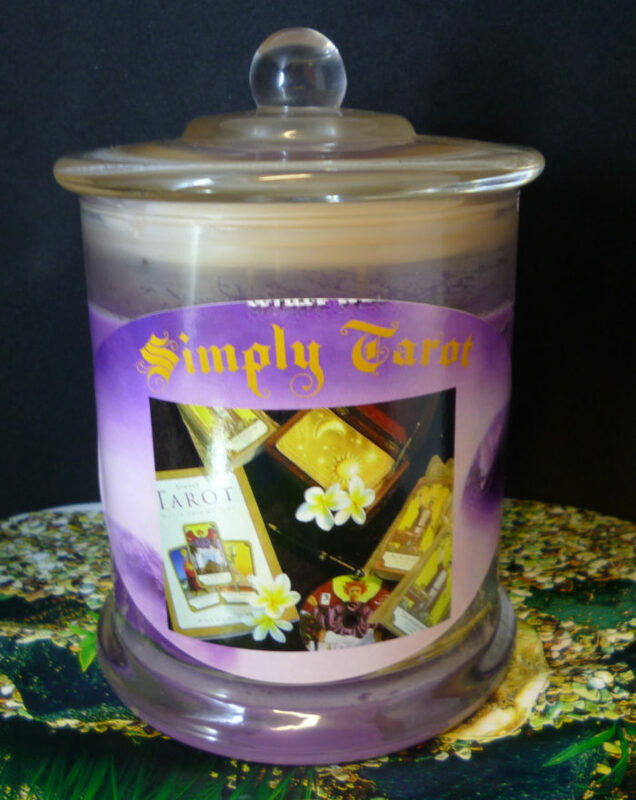 Candles keep the energy clean and protected as you work with your tools and perform readings. 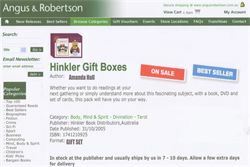 Cards and 64 page colour book which mirror images the DVD for the complete learning system. Well in the box you will find the most beautiful 32-page full-colour book. 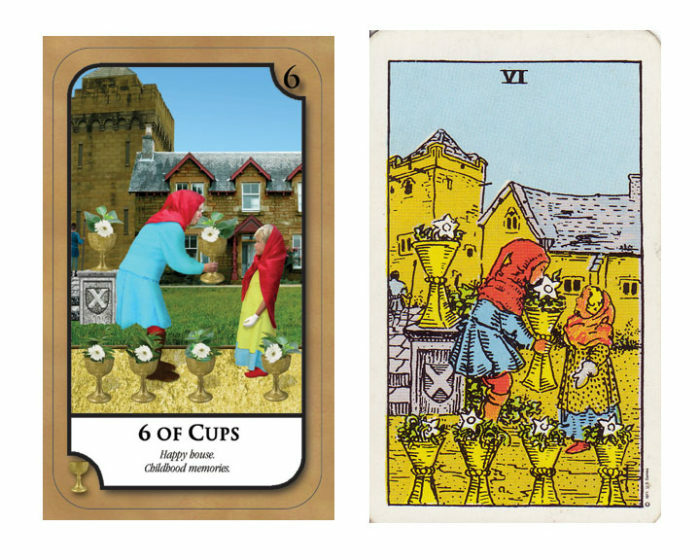 The Tarot Cars set comprises 78 richly illustrated cards with the imagery. Tarot Cards using the Major and Minor Arcana. https://amandahallpsychic.com.au/learning-tarot-astrology/ lessons are private on the video skype any where any time. When working with the Tarot or other Psychic Tools it is always important to protect yourself. You work or psychic space must all be cleared and ready to receive information from your readings . 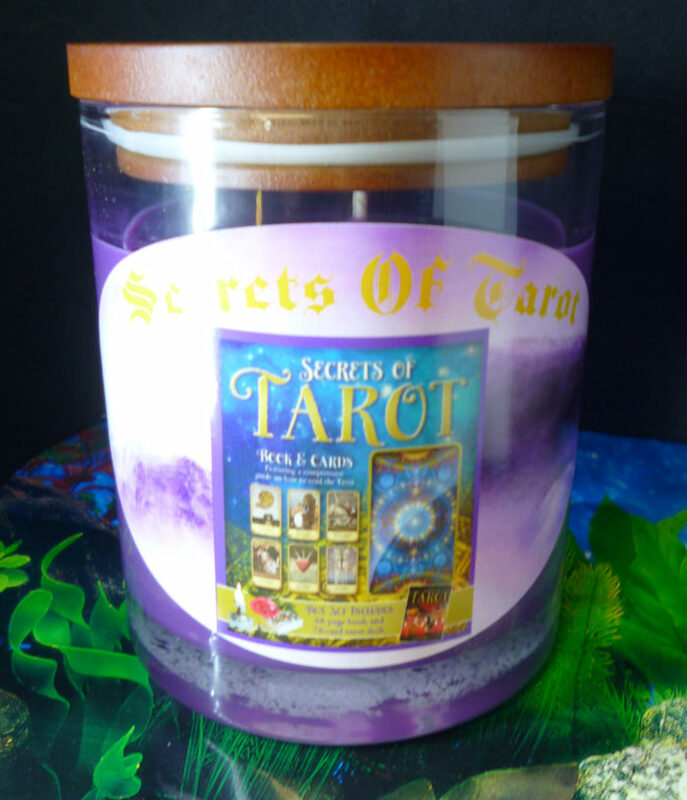 Secrets Of Tarot Soy Candles are perfect for this. protection and clear your mind before commencing any psychic or reading. This only need to be 10 mins and always thank your teams of guides for being with you and guiding you each time. Light the candle before you commence your reading. This helps yo get you into good intentions and open up your psychic powers to work with your guides in a protected and calm energy space. 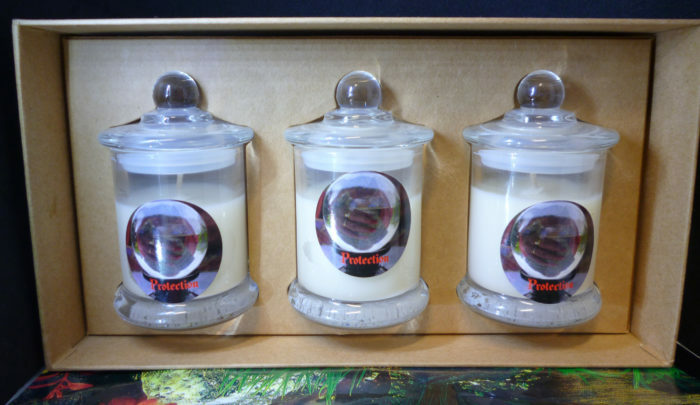 Say your protection/pray as you stare into the flame of the candle for a few minutes in a calm and meditative space before you commence Working with psychic tools. focus especially if you have a busy mind and find it hard to meditate. practice does make perfect mediation is no different. 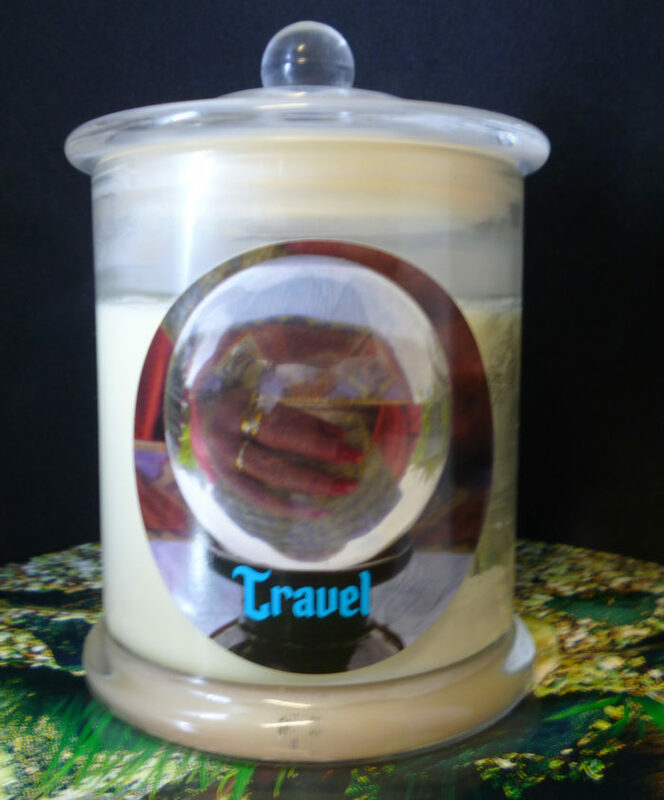 The candle burning bright from your Secrets Of Tarot candle clears the space ready for reading. Being in a calm and clear energy space is always recommended before commencing any Psychic work. Keep a journal of your readings for future reference. This helps you chart your progress and see what has happened in your life that you have been given information for from your reading and your own intuition. Always a good habit to get into to keep a journal and read it often. Many extra message can come this way plus it help strengthen your psychic muscles. 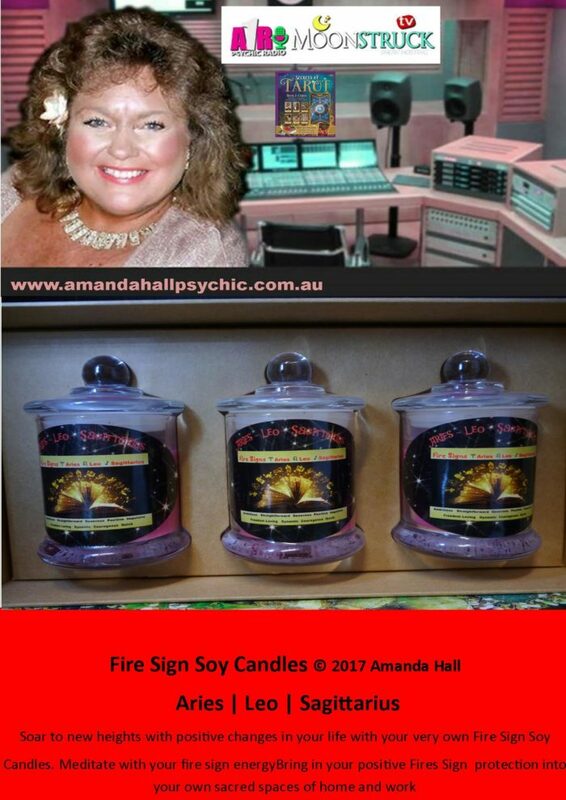 Amanda Hall Psychic designed her very own range of Eco Natural Soy Candles hand poured with lead free wicks long burning- for Intent – Purpose- Direction to change your life today. 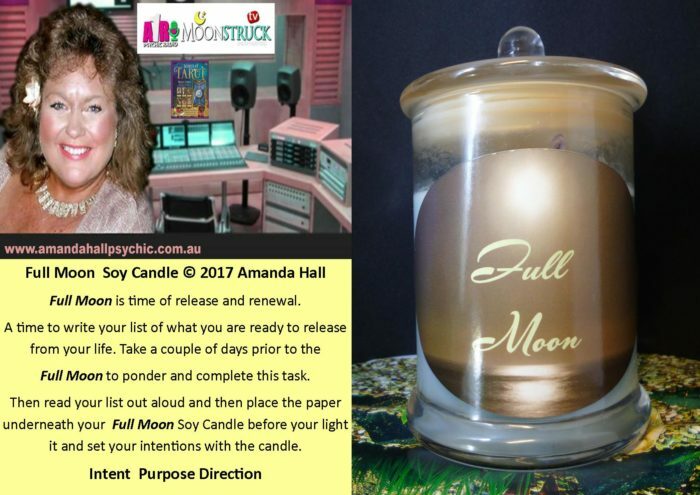 We are all looking to improve our life well now we can using Eco Soy candles and change your destiny now its in your hands now. So what is the difference i hear you ask! 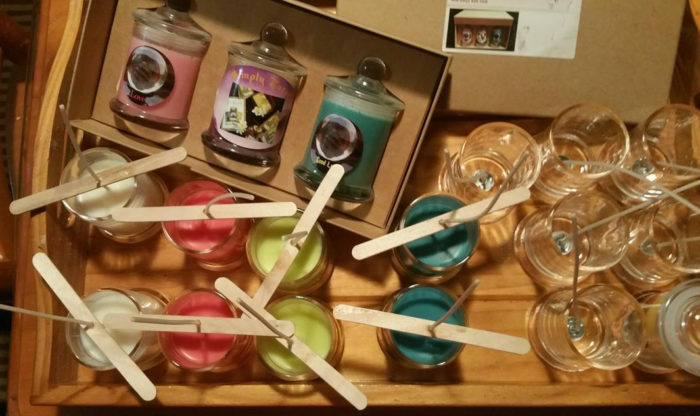 Chemical based candles and Natural Eco Soy with lead free wicks. Moat consumers shop by price point and value for our hard earned money. 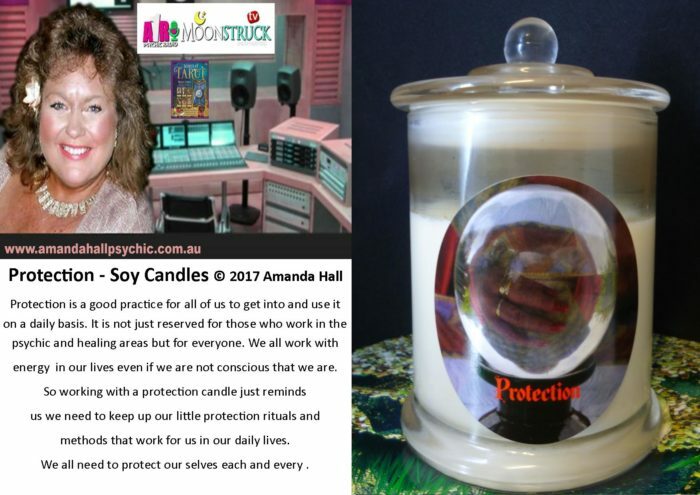 In our modern times and so much research is being done into our health it is no surprise that scientists are trying to find the one of the many causes of cancer so now they are chemical based candles which have scent in them to make our homes and work spaces smell nice. Yes they are a chemical cocktail of many ingredients such as petroleum, benzene and alpha-pinene can be present the most common chemical released is limonene. Why Choose 100% Eco Natural Soy Candles? Eco Soy candles are made from natural ingredients, which are bio degradable and renewable. 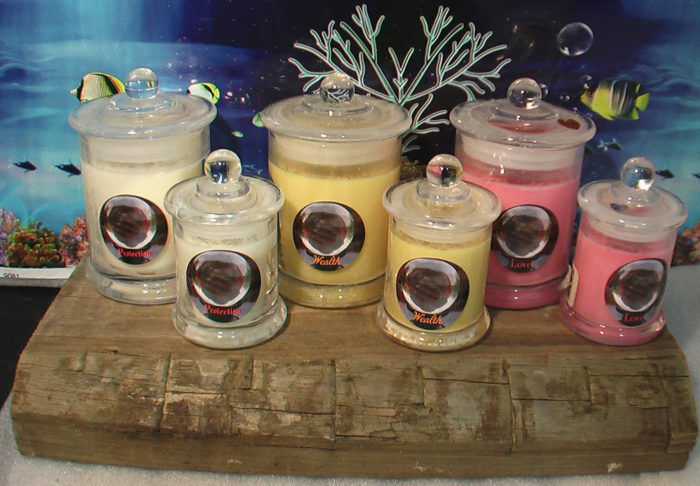 Eco Soy candles are nontoxic, burn clean leaving behind a sparking glass container. 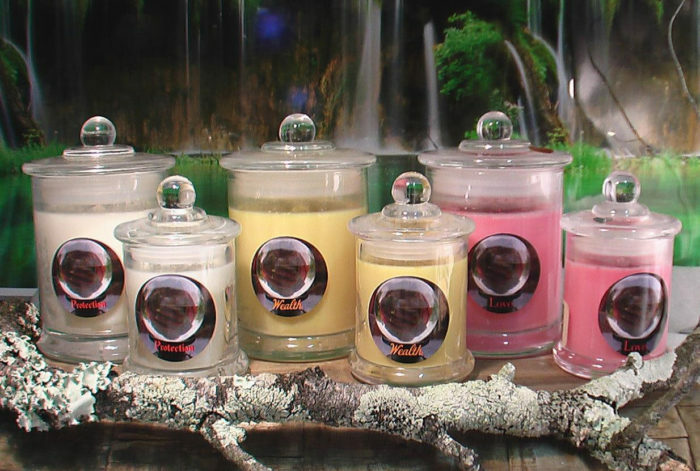 So the choice becomes very clear for your health and well being Natural Eco Soy Candles with lead free wicks. 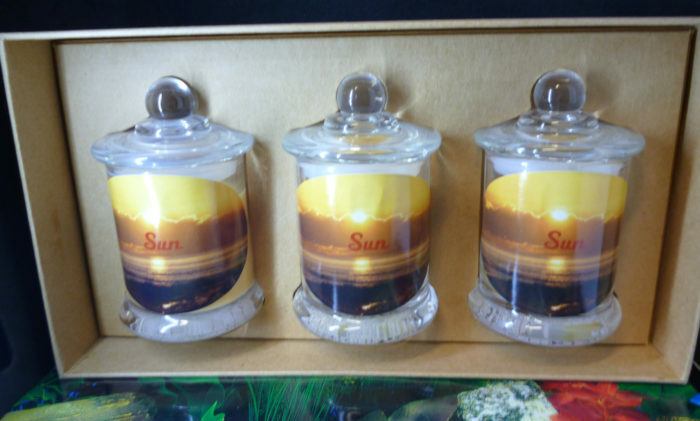 You can expect a longer burn time up to 50% longer than normal candles. The fragrance of the candle lasts throughout the whole burning of the candle. Eco Soy candles do not get hot, even when burning. Beware the container glass the candle is burning it will get hot during the burning process. Clean Up If I spill the candle? Getting ready to use your candle? Always place your soy candle on a glass plate of coaster never direct on table. Always burn your candle in a safe location. Never place in a direct draft or under fan.